South Florida State College’s academic programs help students get a world-class education, earn more, and realize brighter futures. 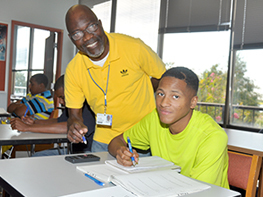 SFSC students enjoy small class sizes, personal attention, quality instruction, and affordable tuition. Explore the various degrees and certificates SFSC offers in fields that interest you. 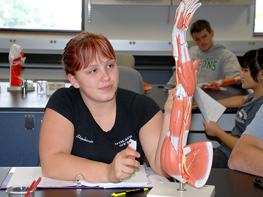 South Florida State College offers numerous supplemental programs that help our students succeed in college and in life. These programs make it possible for students to acquire a basic education, receive mentoring, tutoring, and guidance while they pursue college degrees and certificates, or benefit from job skills training. In some cases, students may be required to meet the program’s admission criteria.